The company started making dry boxes in the 90s and merged into cellphone cases in the 2000s. 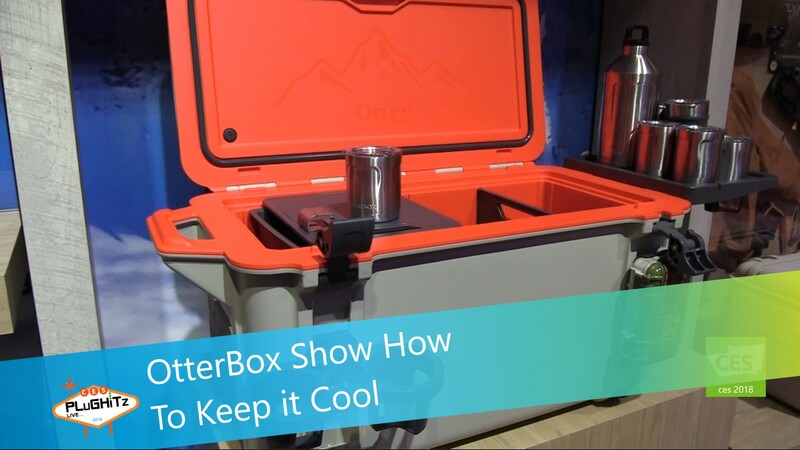 Now the idea has been put into a cooler for people who like to be outdoors. The concept of a modular design makes the cooler so versatile. The inside of the cooler has movable partitions that can create the desired space needed for your food. The separate smaller tray at the top is perfect for food or items that you don't want in or near the ice because they need to be dry. There is even a partition that also doubles as a cutting board.